Dimmable Power Units - Akwil Ltd.
Dimmable Power Units There are 7 products. 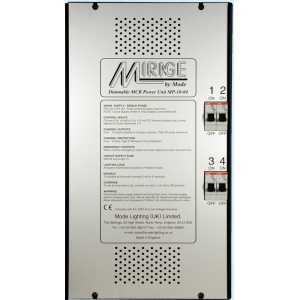 SINGLE DIMMABLE CHANNEL of 10 Amps resistive or 9 Amps inductive load. CIRCUIT PROTECTION 10 Amp Type C MCB. 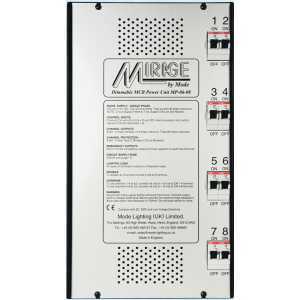 EMERGENCY OUTPUT fixed live MCB protected output for maintained emergency supply. 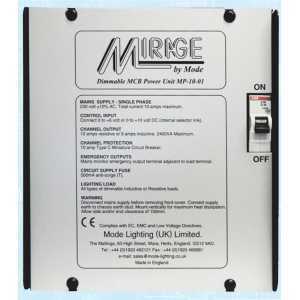 FOUR DIMMABLE CHANNEL of 10 Amps resistive or 9 Amps inductive load. 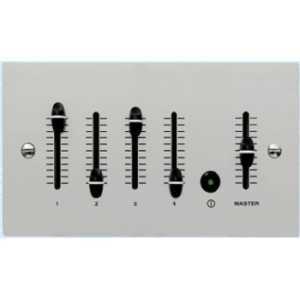 CIRCUIT PROTECTION individual 10 Amp Type C MCB for each channel. EMERGENCY OUTPUTS fixed live MCB protected outputs for maintained emergency supplies. 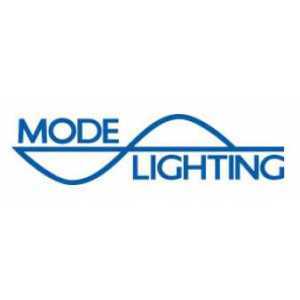 EIGHT DIMMABLE CHANNELS of 6 Amps resistive or inductive loads. CIRCUIT PROTECTION individual 8 Amp Type C MCB for each channel. Do you have a question about one or more of our Dimmable Power Units products? Click below to contact us.